There are job sites out there that you’ve never heard of. This comprehensive list of 26 online job sites will help you find the work or career you’ve been looking for. Hunting for a job often feels like a full-time job in itself. Today's long list of networking and recruiting sites are a major upgrade from the way job-hunting used to work. Remember the days of picking up a newspaper and reading through the Help Wanted section? Seems like a distant dream. But all those valuable online resources can be dizzying. Before I started my business, I was one of those job seekers trying to navigate the vast amount of resources for job seekers online. It's easy to feel intimidated by the sheer amount of information out there! Yet whether you are currently happily employed, looking to switch companies, between jobs, or on parental leave, it's important to know your worth, keep up with the job market and maximize your earning potential and benefits. And in a world in which the future of work is increasingly changing and the tools needed to keep up with advances in technology are constantly evolving, you risk getting left behind if you don't keep your professional skills sharp. The loss of potential funds that could be compounding interest in your 401K or other investment fund over your lifetime can be shocking. Say you are 30 years old and earning $55,000 with a 2% raise each year. 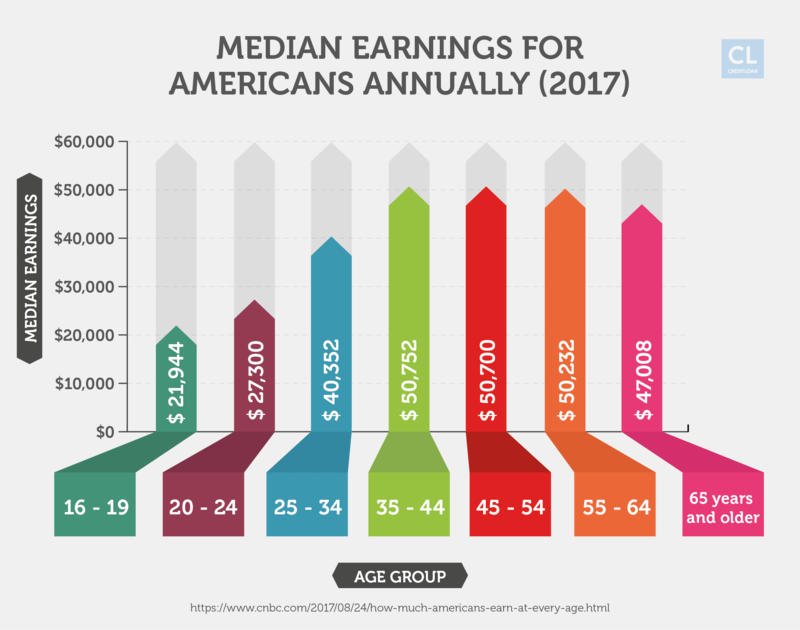 You stand to earn $2.75 million in earnings alone before retirement at age 65. But say you hunt around in the job market and get a gig that pays you just $5,000 more a year. Using a lifetime earnings calculator, that's $2.99 million or a difference of exactly $249,973—about the cost of raising a child in the U.S. today. And that doesn't even factor in the compounding interest you might be earning by setting aside a portion of your income into a diversified investment fund. Job hunting is just another kind of salary negotiation—and you wouldn't accept a job offer without countering, would you? Negotiating to maximize your salary early and often can be the difference between being able or not to afford a house, send your kids to college, or retire comfortably. Failing to maximize your earning potential can cost you $1 million over time. We've been helping to educate consumers on financial issues since 1998. And we're here to tell you that maximizing your earnings plays an important role in your financial health. Consider two people who are each given a job offer of $45,000. One negotiates an initial $5,000 bump and a 4% raise every three years, but the other accepts the offer without negotiating and sees only the standard 1% pay increase each year. After a 45-year career, the difference in their lifetime earnings is a whopping $1,037,773. It's important to act now because, as in all matters of the wallet, it's always better to have started maximizing your savings yesterday, but it's never too late to start today. Plus, if you don't find the perfect job right away, that's okay. Not every job move has to be a capital-C career move. A regular old job-job can help keep you sharp and on the path toward something that really makes you happy, while helping you put money aside to save for retirement. And the old adage is true: It's easier to find a job when you have a job! Even if it's been a struggle to find a satisfying job, just remember you don't need every job—you just need one (like relationships and dating). So, lean in ladies and gentlemen, take control of your career destiny, follow the do's and don'ts below and check out one of the job sites from our comprehensive list below. Update your resume. Highlight not just your past responsibilities, but the measurable contributions you've made. Reestablish your network Reach out to friends and colleagues for informational meetings and coffee catch-ups. LinkedIn is great for this. Create a job search on leading job websites. You'll receive instant notifications for roles that interest you. Use sites like Salary.com and PayScale.com. Get an idea of what kind of salary you can reasonably negotiate for. Follow the companies you are interested in on social media. Job openings are often announced on Twitter, Instagram, and Facebook. Common pitfalls can be the difference between "No thanks!" and "Welcome aboard!" Don't get bogged down in self-pity. People lose their jobs all the time through no fault of their own. Accept the situation, marshal your resources, apply for unemployment and tackle the job search! A close friend once lost their job due to "downsizing." For days, it seemed like there was nothing anyone could do to get them out of the job loss rut. After getting one interview under their belt, my buddy got his confidence back and was ready to take on the world. It's all about your confidence. Don't get stuck behind the computer. You can spend all day submitting your resume online, but the vast majority of open positions are never even posted publicly. To land a new job, you must get out of your home and meet people in person. So, line up informational interviews and get support and feedback from former colleagues by catching up over coffee or lunch. Set a goal, such as having two networking calls a day or two or three in-person meetings per week. Don't assume you will be hired back at your old salary. After a break, many employers assume you haven't kept up with the fast-paced change in your industry. So, whether you've been away to start a family, or taken a sabbatical, Sally Krawcheck, co-founder of Ellevate Network and CEO of investment firm Ellevest, recommends keeping your skills fresh. This can help to counteract a dip in earnings when returning to the job. 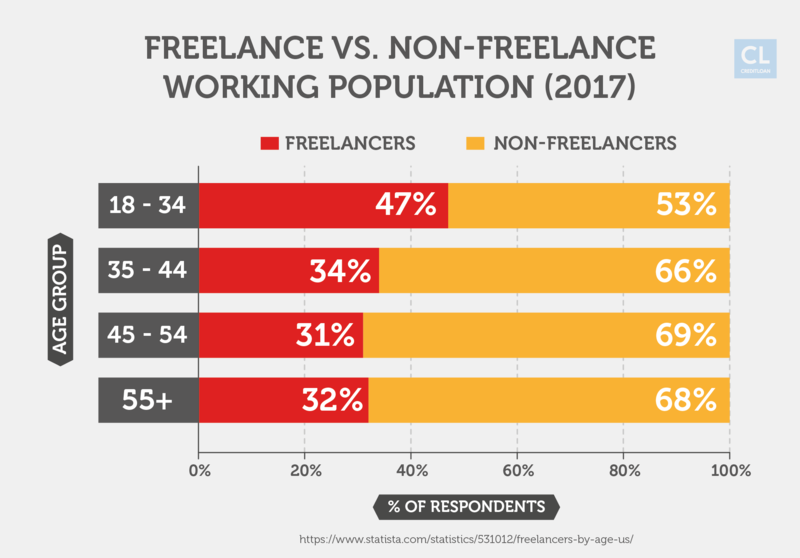 "Freelancing or working part-time can help you do double duty: earn you some extra income and fill in your resume," Krawcheck says. "Volunteering and/or blogging about your area of interest are other options for avoiding gaps in experience, too." Don't skip out on researching potential new employers before sending a cover letter. Applying blindly is a waste of your time and theirs. Niche sites. These sites list jobs for specific industries, from tech to film production, and are where 62% of open jobs are posted, according to SmartRecruiters.com. Freelancesites. These job boards list short-term and one-off jobs for those who are keeping their skill sharp in the gig economy. I have personally used some of these sites on the hiring side, and still do from time to time. It makes talent hunting easier than ever, just as much as job hunting. LinkedIn. This is the social media site for job-related networking. 87% of recruiters use it to vet candidates, according to a 2015 Jobvite survey so having a robust profile is key. It's also a great way to build your network and signal to friends, colleagues and, yes, those headhunters that you're looking for work. Plus, once you identify a job you're interested in, it's a great research tool for finding out if you have a friend-of-a-friend who already works at that company. Introduce yourself and ask to meet up for a coffee to hear more about their workplace and how they got there! Most people love to talk about themselves and want to help. You'd be surprised how generous people are with their time—especially if you're buying the coffee. Glassdoor. This is a Yelp review site that employers love and dread. It's best known for its database of millions of company reviews, CEO ratings, salary reports, interview reviews and questions and benefits comparisons—all shared by those who know companies best—the employees who work there. But while it's a great tool for researching potential employers, did you know it also lists millions of jobs? Glassdoor garnered the top pick for best job site from Reviews.com, after going through a rigorous test to determine freshness of new job posts, frequency of posts, helpfulness email alerts and quality of each job posting. This is all in an effort to determine if it matched what the user was actually searching for. Glassdoor posted 30% more new jobs per day than their competition and was the only site to score among the top three in all six of Reviews.com's tests. Context and constantly refreshing opportunities – that's a winning combo! Indeed. Widely considered the Google of job sites, Indeed's no-frills, almost stark interface is user-friendly and easy to navigate. As a job search engine, it can save users time and effort by searching many of sites at once, surfacing millions of fresh and relevant job listings from thousands of websites, job boards, newspapers, blogs and more. Your search can also be saved as an email alert, so new job listings are delivered to your inbox. Indeed got Reviews.com's pick for the No. 2 best job site, earning their praise for being the most comprehensive. The Muse. This millennial-oriented site not only lists tons of jobs, it gives its users a behind-the-scenes glimpse inside the office culture of companies they're interested in with videos, photos and profiles of current employees. It also offers extras like connecting job seekers with personalized career coaching. Five million millennial users per month can't be wrong! CareerBuilder. Remember those classifieds of job hunting days of yore? A lot of them just went online to CareerBuilder, which is partnered with 140 newspapers to provide local as well as national job listings. One of the largest sites out there, CareerBuilder lets you add your resume to help your next job find you. You can hide your resume from certain companies and through your account, you'll be able to see when your applications are viewed, as well as the competition for each job. JobIsJob. Unique among job listing aggregators, it features a geographic hot spot tool that shows on a map where the country's most flourishing job markets are. Recruit.net. Speaking of geography, Recruit.net is great for adventurous types using their career search to travel the world and work abroad. Using a drop-down menu on the top left, you can choose to search within 18 specific countries including Australia, Canada, China, and India, or more globally, under their "International" tab. Each geographical region you choose then lists trending companies, sorted by the number of job openings they're currently hiring for, as well as a list of the most in-demand job titles in that country. StyleCareers. The largest, fashion-only job listing site on the Internet posts opportunities in the fashion and luxury retail world, from copywriting for brands like Michael Kors, to planning for companies like Anthropologie. You can create a job profile and get alerts when an opportunity matches your expertise and location and also attend their live recruiting events in LA and NYC. Mediabistro. 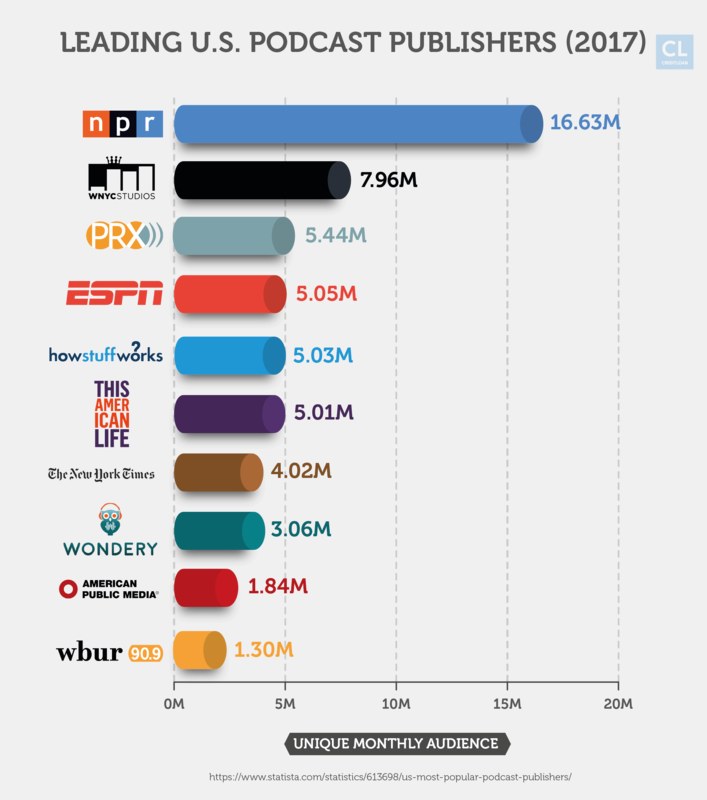 The go-to source for jobs in journalism, P.R., social media and communications also has a Swiss Army knife toolkit of classes to help keep your skills sharp—on topics from podcasting 101 to content marketing. Angel List. This site bills itself as the social networking hotspot for Silicon Valley and advertises, "Get a job at a startup" prominently. If you're interested in working for a startup and have some tech chops, make it part of your job toolkit. StaffMeUp. 600 production staff jobs of all stripes are posted here each week. Users can find everything from openings for producers, production assistants, directors of photography and film crew at short-term live events and shoots for commercials to longer-term reality television gigs and more. After you fill out your profile, the site's Work Alerts notify you the moment a job that's right for you is posted. Idealist. Connects do-gooders who want to work for a cause with opportunities for action and collaboration all over the world. They list nearly 7,000 jobs, along with internships and volunteer opportunities which can help you get your foot in the door with the nonprofit agency of your dreams. Untapt. This recruiting site for technologists, by technologists, uses machine intelligence to match up keywords from candidates' uploaded resume to open jobs in tech. Employers tend toward financial institutions like hedge funds, financial tech startups, and global banks. WorkMarket. IT professionals can find pay-per-assignment projects or longer-term jobs on this global marketplace for IT work, where 3,500 assignments are underway each day. The site's algorithm matches your talent and skill sets to the perfect opportunities, and its app makes sure you are paid in a timely fashion, with instant access to funds as a job status changes to complete. Dice. If you want to land a job in the STEM sector, this site for tech and engineering professionals is a great place to start. The site also has a handy salary calculator to help you know how much your skills are worth based on your title, experience, and location. Behance.com. The go-to site for creatives to showcase and discover online portfolios, Behance also has a job list that offers opportunities for illustrators, designers, art directors and more. The company, owned by Adobe, also hosts a live-stream video channel that offers daily design challenges and dissects solutions using new design tools to keep creatives sharp, sort of like a TedX talk meets a YouTube tutorial. A partnership between the Direct Employers Association and the National Association of State Workforce Agencies (NASWA), Us.jobs features a Veteran's Job Bank and a searchable schedule of upcoming in-person career events. The Ladders. This site focuses exclusively on executive level, six-figure jobs, valuable for the mid-career professional who doesn't have time to weed through the entry-level openings that don't apply to their career stage. Internships. For students or young professionals just starting out seeking out, this site lets you search paid internships by your college major and location. And helpfully, since interning is often a trial and error process where you're testing out future career choices. The multiple choice Internship Predictor quiz, a sort of Meyers-Briggs test that can match your interests and strengths with an industry and role that will work best for your personality. Contently. 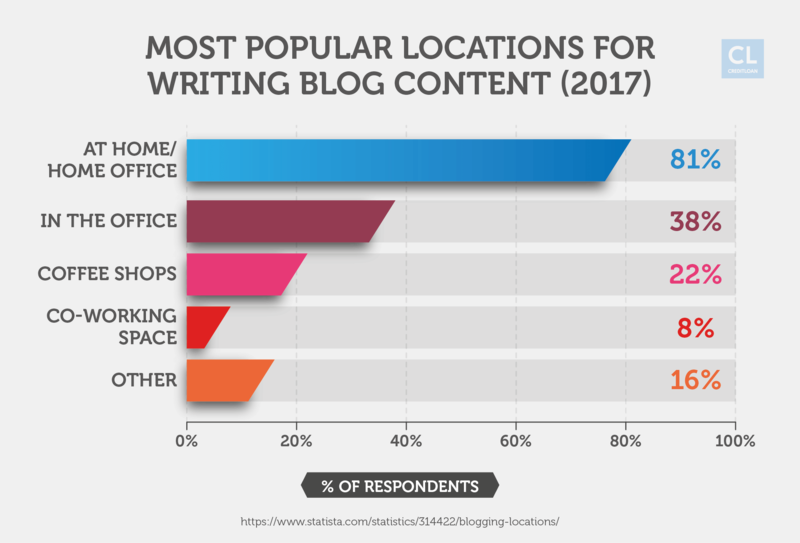 This content marketing platform engages freelance writers and editors on behalf of blue-chip brands in need of quality content that breaks through the clutter. Create a portfolio. Get matched by clients in need of your talents and pitch to compete with other freelancers auditioning for the job. The lifetime earnings of the site's highest grossing freelancer top $200k. Postmates. Postmates is a company that offers delivery-on-demand for its users' requests. Signing up to use your bicycle, car or other vehicle to deliver items to people in your neighborhood can get you off your couch, earn you a good side hustle and help you meet new people while you look for longer-term work. TaskRabbit. On this site, users will pay you to do all sorts of assistant-like errands from waiting in line, to up dry cleaning and building Ikea furniture. Mechanical Turk. Amazon connects companies with humans to knock out jobs that are too hard or expensive to get robots or programs to do. The site lists out HITs, ‘human intelligence tasks,' which you can easily skim through. Fiverr. Fiverr is like a TaskRabbit, but more for creative and professional labor than odd jobs and errands. If you're a voice artist, graphic designer, digital marketer or work in another capacity in tech, business, or communications, you can advertise your skills and set your price on a per-project basis. UpWork. The company annually posts 3 million jobs and claims its freelancers earn more than $1 billion through the site each year. Freelancer. Self-billed the world's largest freelancing marketplace, connecting upwards of 26.3 million employers and freelancers globally from over 247 countries, regions and territories, and counting. Most in demand are skills in software development, writing, data entry, design, engineering, the sciences, sales and marketing, accounting and legal services. Now you've got 26 job sites to help you with your job search. All that's left is putting yourself out there. Think of it this way: Looking for jobs is kind of like dating. Even if you've been laid off and are feeling ashamed about it, get back on the workhorse. Sure, it's traumatic to be let go, but there's really no shame in getting a pink slip—people get terminated all the time through no fault of their own. Think of a layoff as the universe's way of knocking on your door and giving you a fresh opportunity! So don't hide your in-search-of-work status. Post on Facebook, Instagram and update your LinkedIn profile to let people know you're a gun for hire. After all, no one will think of you for that great gig if they don't know you're in the market to begin with. I wanted this article to give you the full spectrum of options and help you get the job you want as effectively as possible. Armed with all these sites you'll be back at work or enjoying a new position in no time. What job sites or techniques have worked best for you? Any great stories or nightmares to tell?